Wisdom teeth are unnecessary third molars located at the very back of your mouth, and usually come in much later than the rest of your teeth. For many people, this happens after their adult teeth have fully matured and there is not enough space for them to develop properly, causing severe pain and discomfort. If these extra teeth are left in for too long, they can become impacted, or your current teeth can shift, causing further complications. To prevent the pain and discomfort of impacted teeth, we can identify if they are a problem and extract them. 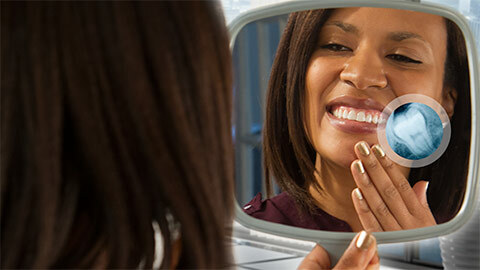 Extraction is normally done earlier in life, as the bone is less rigid and extraction is easier. As this is a surgical procedure, there will be the possibility of general anesthesia and may require you to take some time off work. If teeth are impacted, then incisions in the gums could also be required. 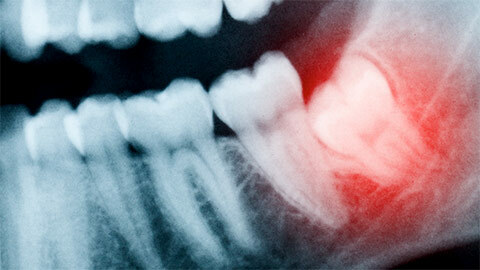 If you need more information about Wisdom Teeth Extraction in Cape Coral, contact us today.